Midlands Lubricants Ltd is a specialist supplier and distributor of offering a complete range of High performance Excavator Multi Grade Gear Oils designed to offer outstanding lubrication at extreme operating temperature. Midlands Lubricants supplies Excavator Gear Oils in various grades at the very best discount prices. Our oils and lubricants and all blended new and include Fully and Semi synthetic Gear Oil in various viscosity 75w/90, 80w/90 GL4, 80w/90 Multi grade Gear oil and 85w/140 Gear Oil – Our GL5 Gear oil comes with limited slip as standard. Why pay more? 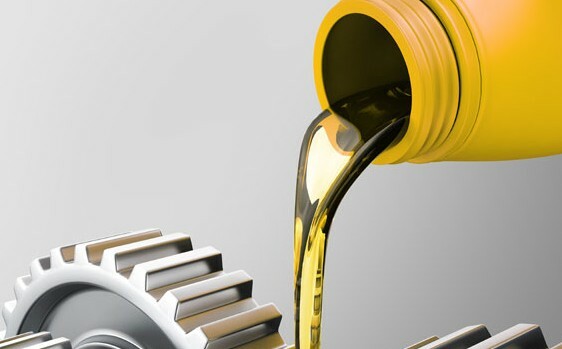 Midland Lubricants extensive Excavator Gear Oil range of products is blended meet virtually all engine lubrication requirements enabling excellent anti wear protection (Helical Gears, Gear Racks, Steering Racks) while still providing engine optimisation on an extremely wide range Equipment. Midlands Lubricants Excavator Gear Oil is for sale, packaged and available in: 1000 Litre (IBC’s) 205 Litre (Barrels) 25 Litre (Drums) 5 Litre (Bottles). We understand the complexity of ensuring the Excavator Gear oil or Transmission fluid for your application so just send us a message and our technical team will get back to you promptly.